Special concern for the impact of digital device’s on sleep, particularly among children and adolescents. “Having low levels of sleep is worn like a badge of honour,” said Associate Professor Alan Young from the Australian Sleep Association. Evidence provided to the inquiry by the Adelaide Institute of Sleep Health suggested that after five nights of bad sleep, a 20-year-old man suffers a temporary reduction in testosterone, “as though he has aged a decade”. 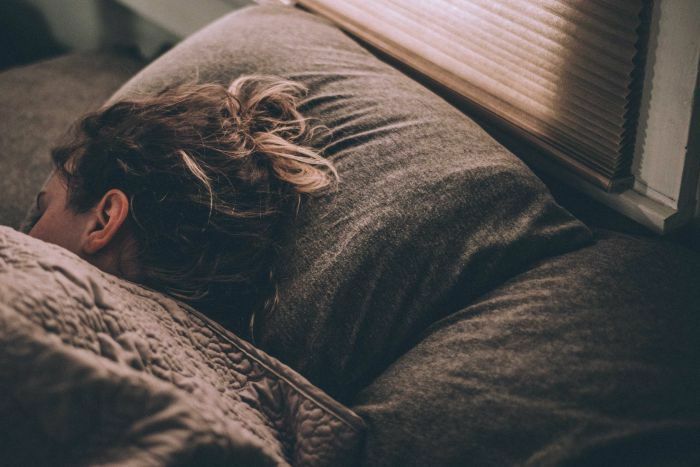 “It often doesn’t seem to get that same attention from a research or funding perspective,” she said, adding that the toll of bad sleep could fly under the radar. 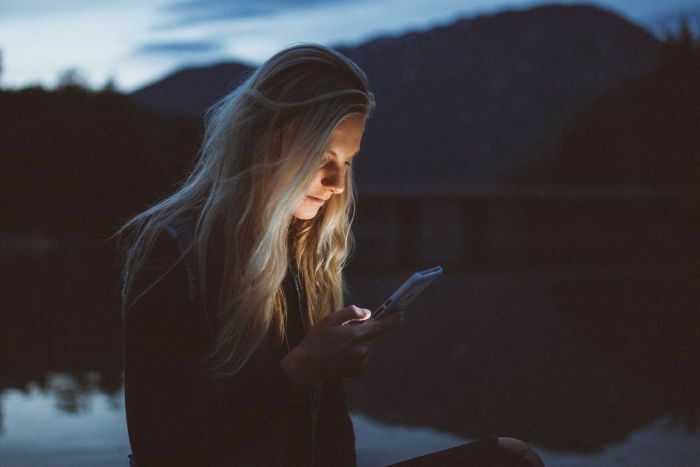 The committee was “particularly concerned to hear about the impact that smartphones and other forms of electronic and digital devices may be having on the sleep health of children”. “Everyone in society will recognise the importance of a healthy diet and exercise, but really sleep should be that third pillar of good health,” he said. Read the inquiry’s full report.